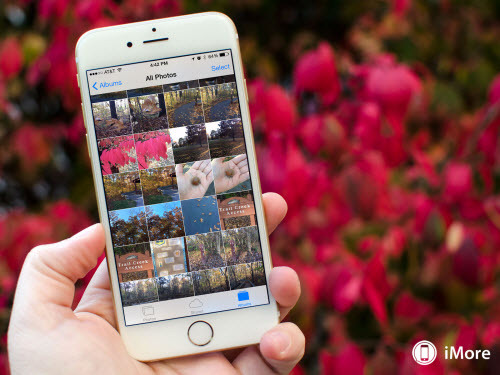 How to Safely Recover Deleted Photos from iPhone 6S/6S Plus? 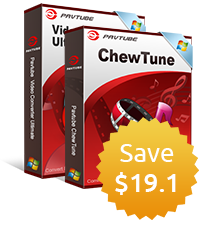 "I am a long time Android phone users and recently switched to iPhone with 6S Plus(16GB). To be frankly, i am not familiar with iOS and here is my question: How to recover deleted photos on my 6S Plus? just accidentally deleted some important photos in order to save more storage. I didn't back up with iTunes yet and checked iCloud drive. The photos were not there. Anyone knows how to restore those lost photos? Any solutions will be much appreciated!" Generally, the Photos app on your iPhone 6S or 6S Plus has a nice feature called "Recently Deleted" that continues to keep deleted photos on your device for a certain period of time. Therefore, you still has the opportunity to restore your deleted photos from this "Recently Deleted" folder. 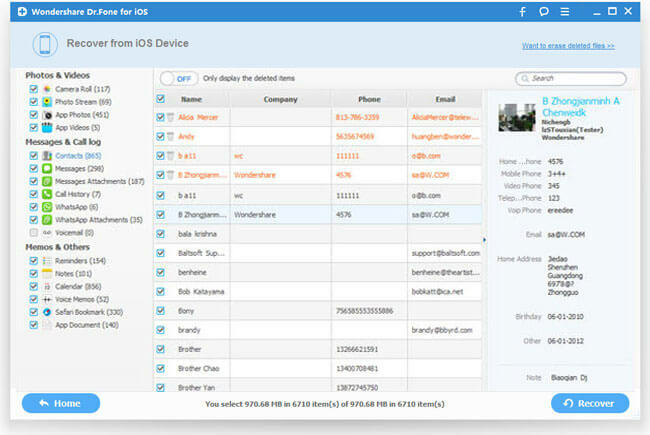 Before performing data recovery process, the first thing you must do is to stop using your iPhone 6S/6S Plus immediately, or the deleted photos will be overwritten by new input data. 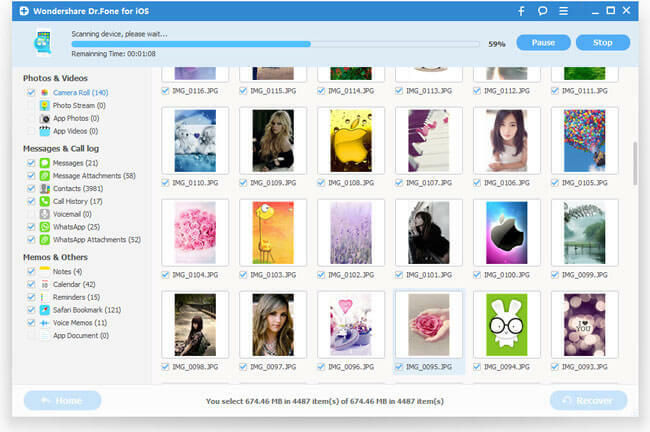 Then initiating a iPhone Deleted Photos Recovery with a reliable and professional tool called iOS Data Recovery (Top 5 iPhone Data Recovery for Windows 10)/Mac, which gives you the possibility to restore deleted photos directly from iPhone 6S/6S Plus. 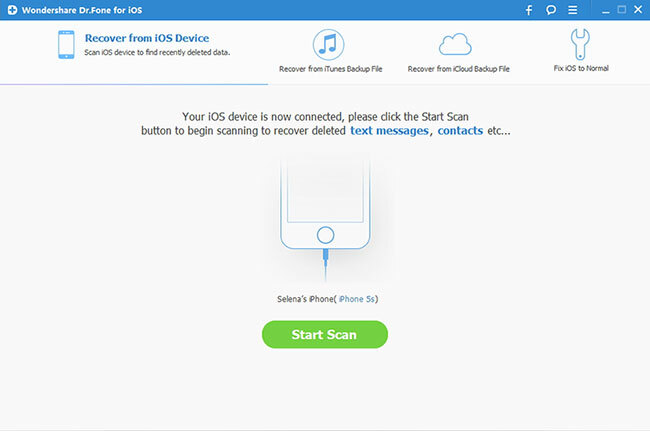 Simply plug your iPhone 6S/6S Plus into the computer, the program will do a thorough scan of your device to find for deleted lost data, you can then preview the scanned data and selectively recover what your actually needed photos. Step 1: Run this iPhone 6S/6S Plus Data Recovery, connect your iPhone 6S/6S Plus to the computer. 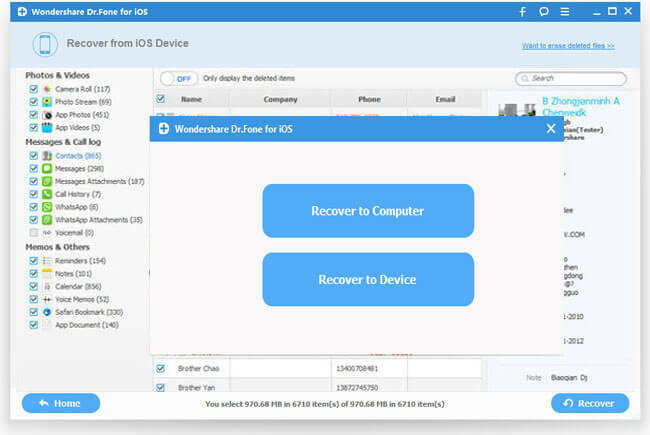 Install and run iOS Data Recovery on your computer, then connect your iPhone 6S/6S Plus to the computer through its equipped USB cable. The program will detect your iPhone automatically and shows you the window for "Recover from iOS Device". 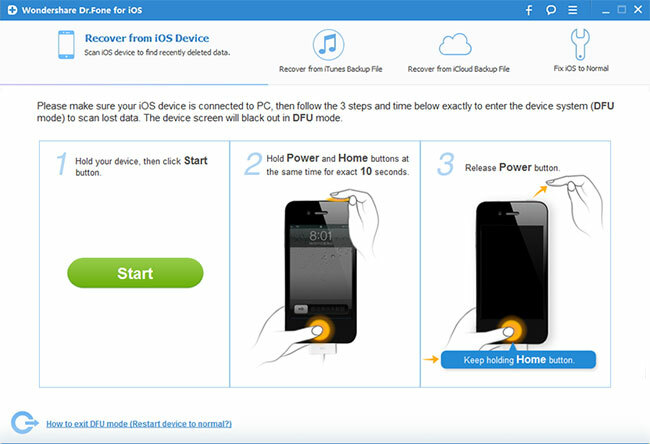 After then follow the instruction in the window to enter device scanning mode: Hold your iPhone 6S/6S Plus, then click the Start button > Hold the Power and Home buttons at the same time for exactly 10 seconds > Release the Power button but keep the Home button pressed. When the scanning process is over, a scan result with both lost and existing Data on your iPhone 6S/6S Plus will be displayed in categories. To filter out the deleted data on your iPhone 6S/6S Plus, you can turn on the option "Only display the deleted items". You can preview the deleted photo on its file type by clicking the file type such as "App Photos" in the left side. You can also search for a specific photo file by typing a keyword in the search box on the top right of the window. Step 4: Recover deleted photos from iPhone 6S/6S Plus. When you find the deleted photos you need, select them by putting a check mark in front of the box. After that, hit the "Recover" button at the bottom right of the window. And the recovered deleted photos will be saved to your computer by default.